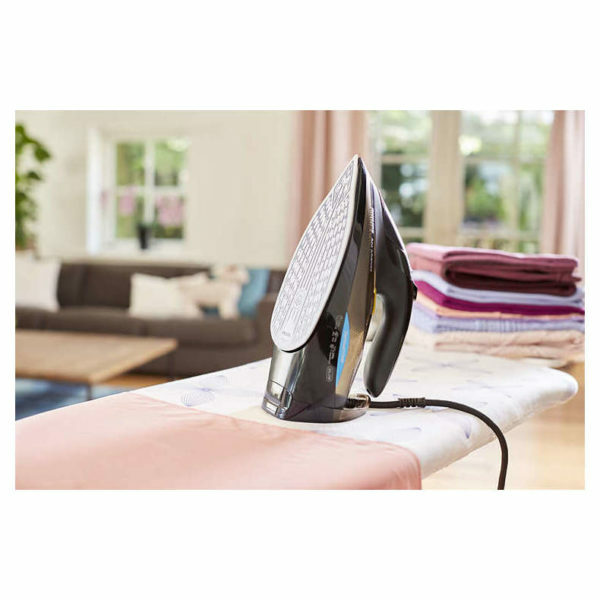 Thanks to OptimalTEMP technology, we guarantee this iron will never cause burns to any ironable fabric and you can iron everything from jeans to silk, from linen to cashmere safely, in any order, without waiting for the temperature to adjust or pre-sorting clothes. 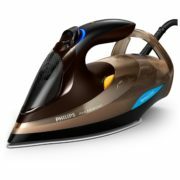 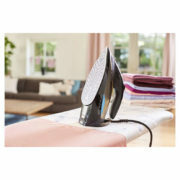 Philips steam irons with OptimalTEMP makes your ironing easier and faster and has been tested by independent textile experts . 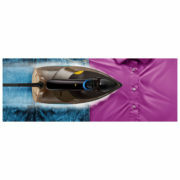 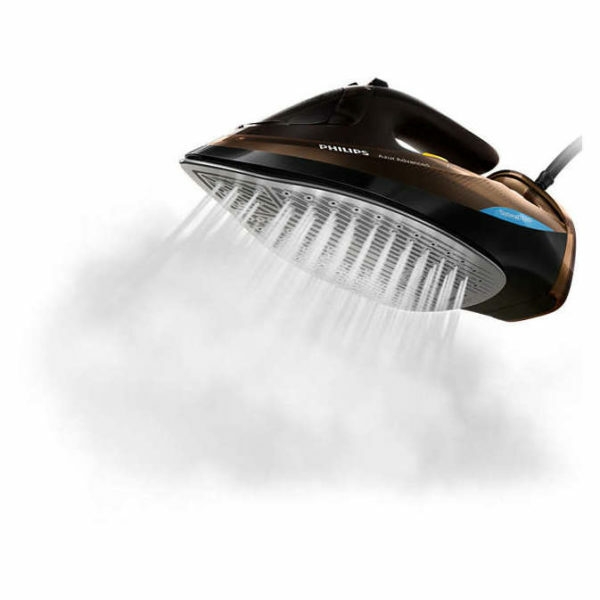 Strong and consistent steam output now penetrates up to 20% more steam through fabric to remove creases faster. 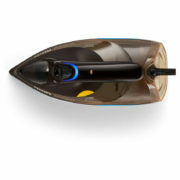 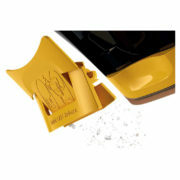 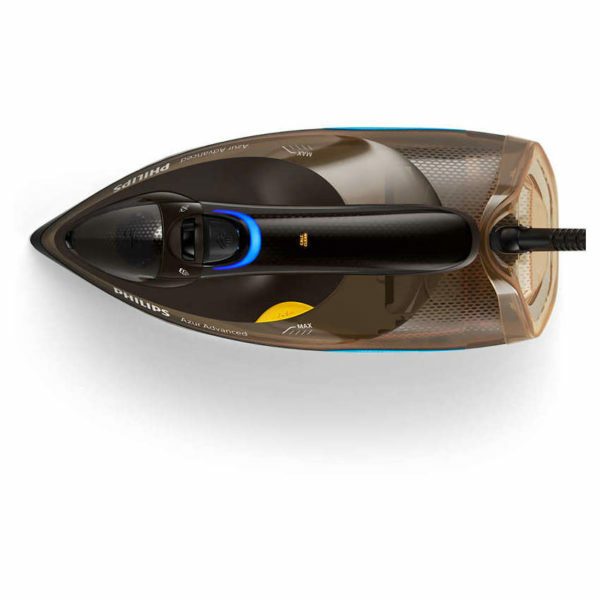 SteamGlide Advanced is our best soleplate for ultimate gliding performance and maximum scratch resistance. 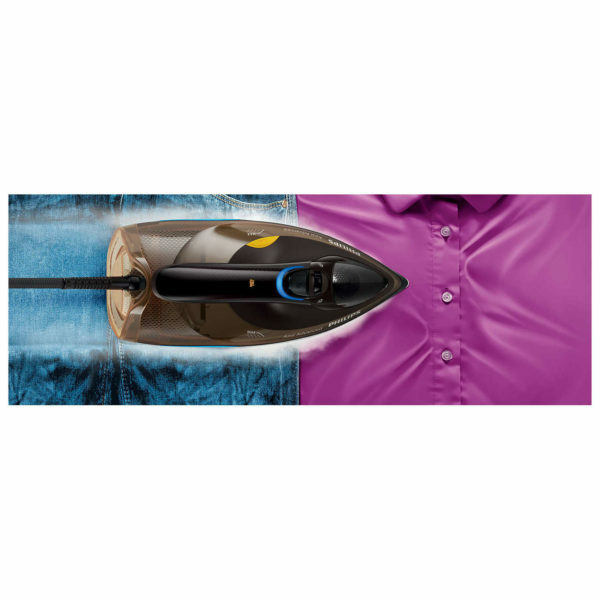 Its stainless steel base is twice as hard as a regular aluminum base, and our patented 6-layer coating with advanced titanium layer glides effortlessly for the fastest results. 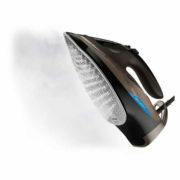 The iron shuts itself off if you leave it standing still. On its soleplate, it will automatically switch off after 2 minutes .On its heel rest, it will automatically switch off after 8 minutes.